Arrive Mumbai. On arrival met with and to hotel for Over night Stay. Morning after breakfast visit Gateway of India , Drive upto Malabar Hill, 'Hanging Gardens, Mani Bhawan, a small museum dedicated to the life and works of Mahatma Gandhi, and Prince of Wales Museum. Overnight at hotel. 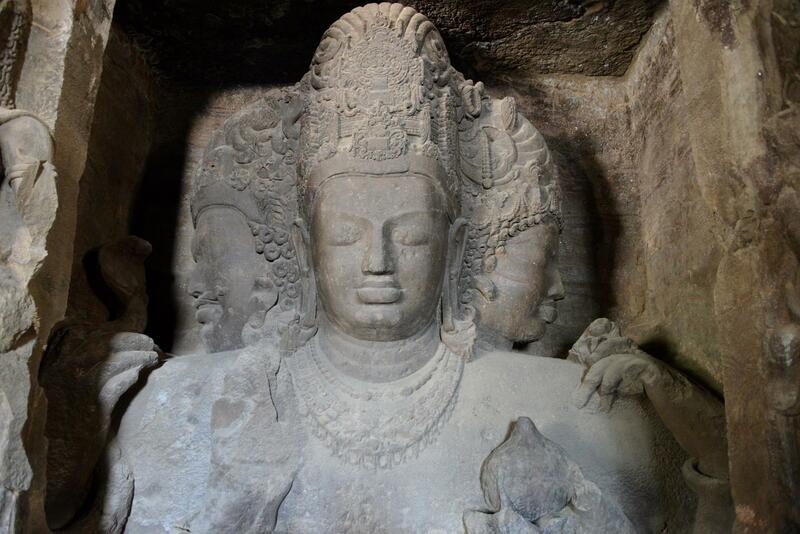 Morning visit Ellora Caves - 30 kms from Aurangabad which encompasses the three religion - Hinduism, Buddhism and Jainism. Overnight Stay. 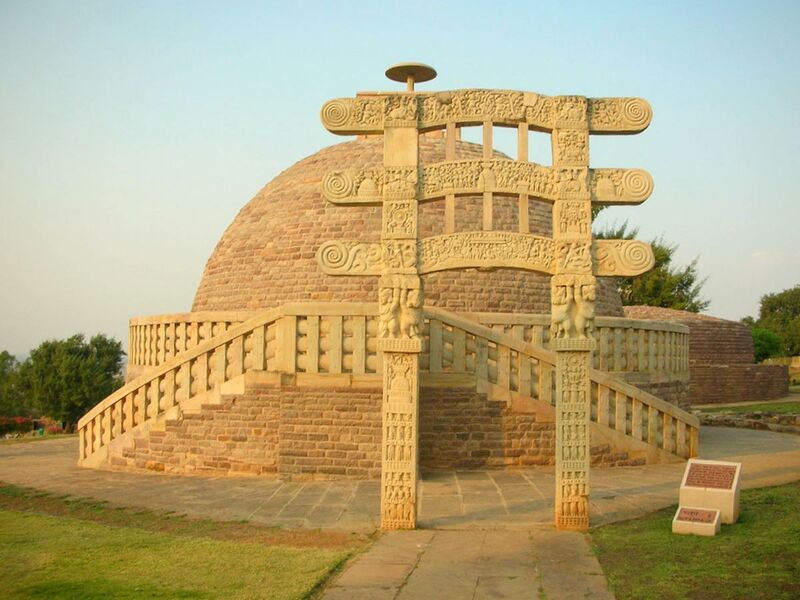 Morning Sightseeing of Saanchi Stupa. 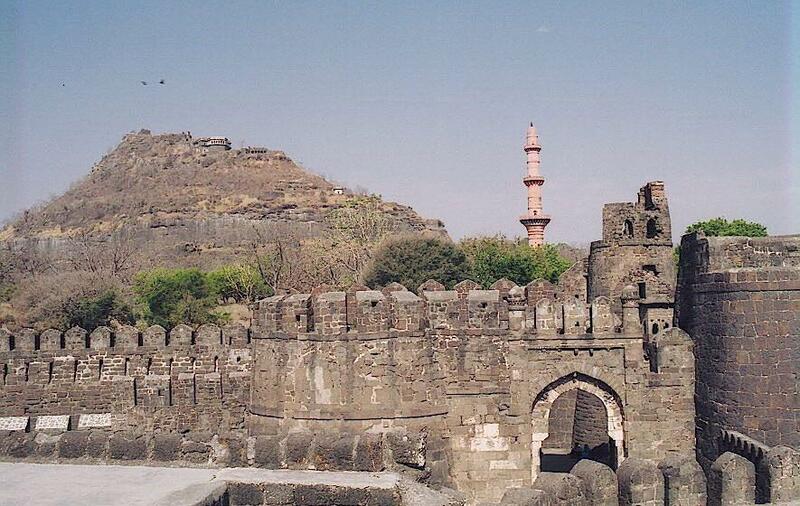 A serene hill crowned by a group of stupas, monasteries, temples and pillars dating from 3rd century BC to 12th century AD. Afternoon board Train for Agra . Arrive and Transfer to hotel for overnight stay. In the morning - Arrive Varanasi in met with and transfer to hotel. After Freshen -up visit Sarnath - the place where Lord Buddha gave his first sermon. Afternoon proceed for the city tour visiting various temples including The Vishwanath Temple, The Bharat Mata Temple, The Tulsi Manas Temple, Evening view "Aarti" ceremony on the Ghats. Overnight stay. 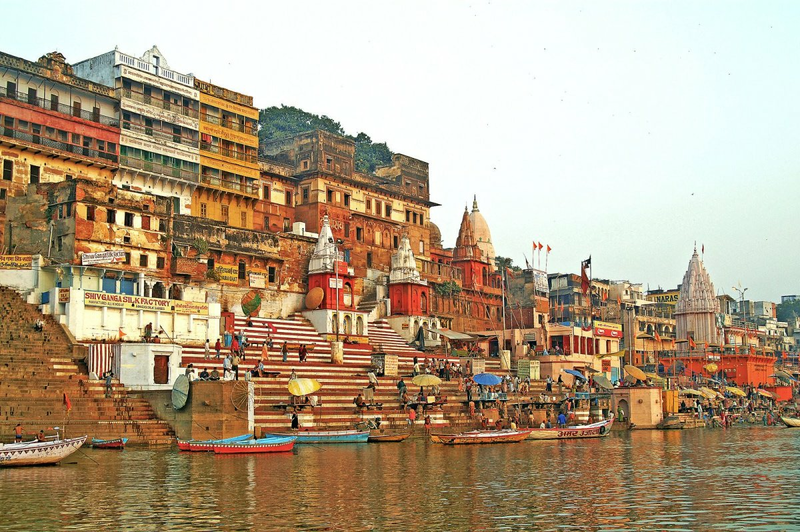 Morning Boat Cruise on river Ganges to observe the way of life of local peoples by the Ghats and later drive to Bodhgaya. Arrive Bodhgaya and check - in at hotel. 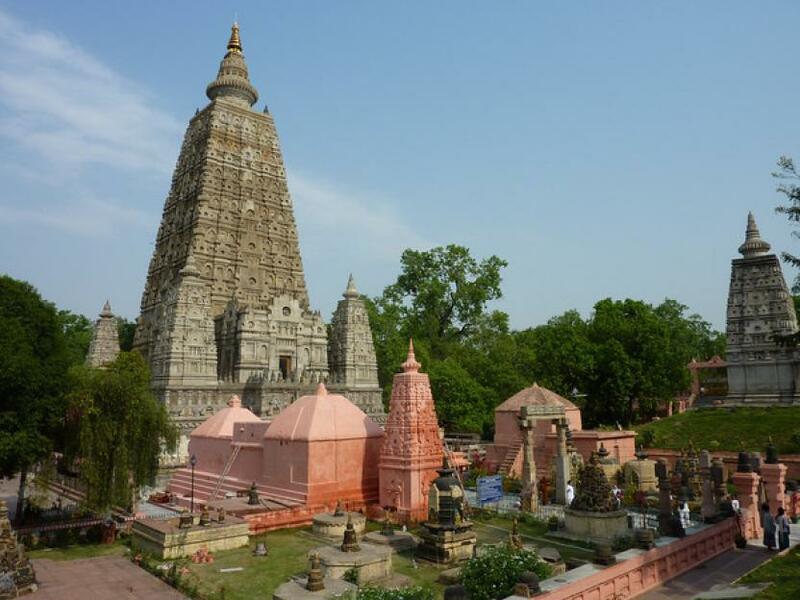 Bodhgaya - most sacred place for Buddhists where Buddha attained enlightenment. Overnight stay. 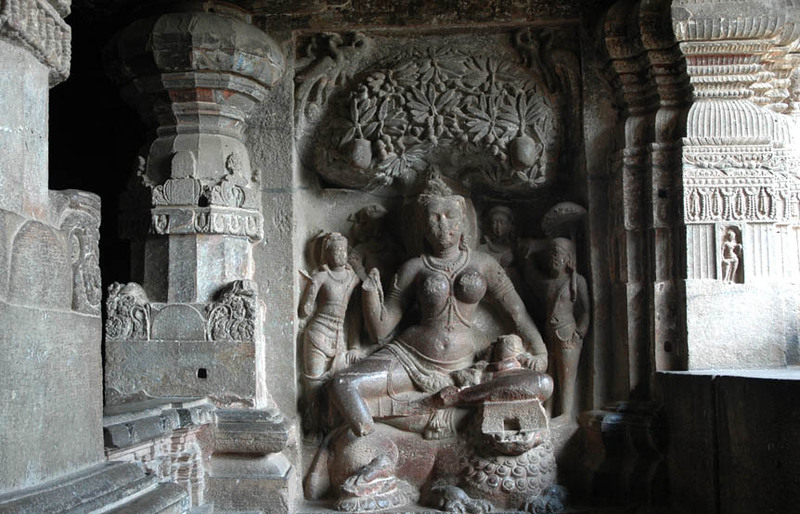 After breakfast proceed for sightseeing tour of Bodhgaya visiting Mahabodhi Temple - Bodhgaya Archaeological Museum - houses a small collection of Buddhist sculpture from the 1st century B.C, to the 11th century A.D; Visit monasteries . Overnightstay. After breakfast drive to Patna. Enroute visit Gridhakuta Hill and Bimbisara Jail in Rajgir. 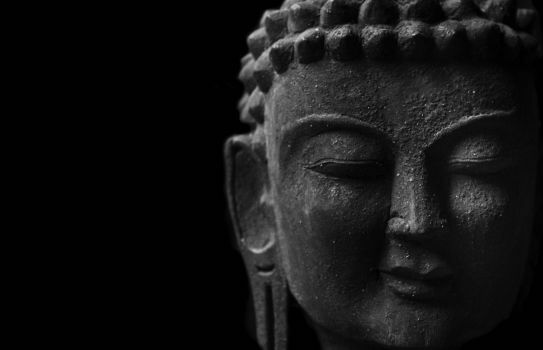 Proceed to Nalnada which was one of the oldest Universities of the world and International Centre for Buddhist studies. 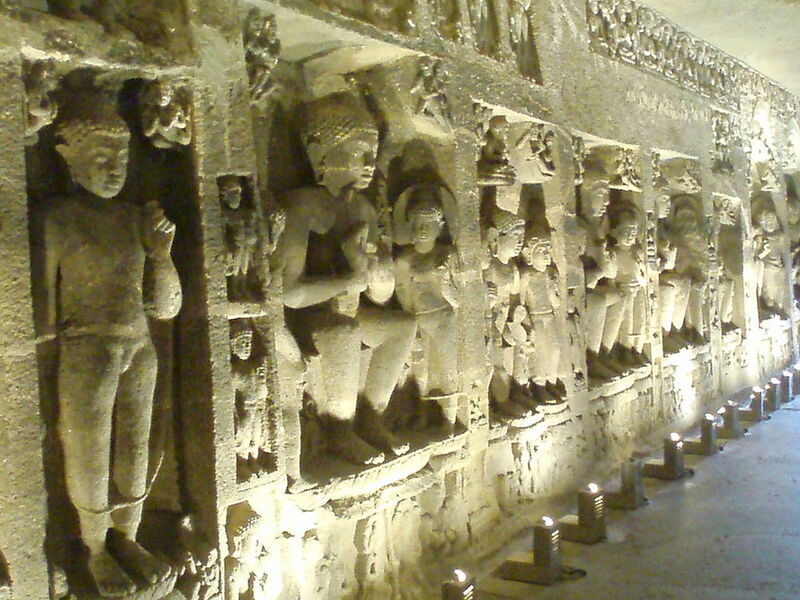 Arrive abs visit Patna Museum - has a rich collection of Mauryan and Buddhist sculptures,. Overnight stay. Morning drive to Kushinagar, arrival and check - in to hotel. 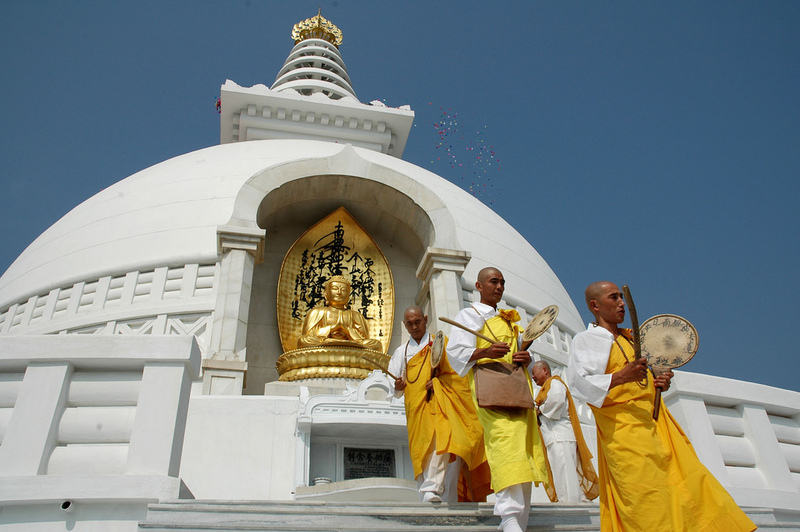 Later visit the Rambhar Stupa - which marks Lord Buddha's cremation ground , Mahaparinirvana temple - Overnight Stay. Morning drive to Saravasti . Arrive and check - in to hotel. Afternoon visit Sahet-Mahet. Overnight Stay. Morning drive to Lumbini. Arrive and check - in at hotel. 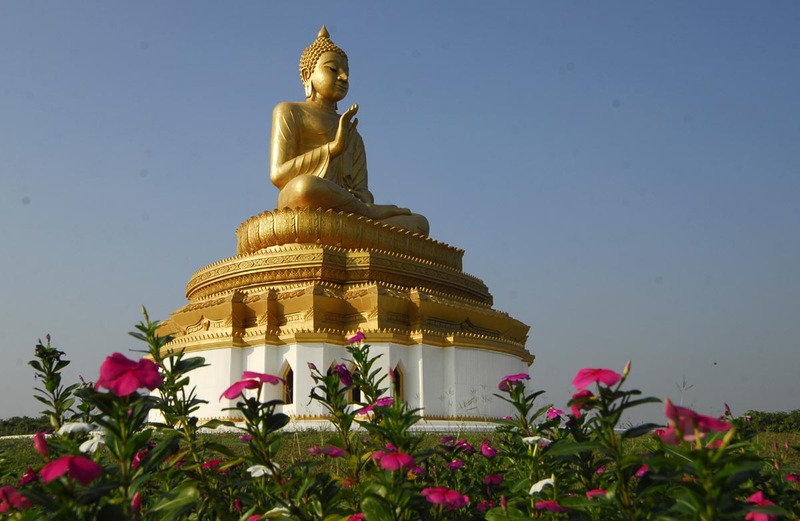 Lumbini – Birth place of Buddha. Evening visit ministries. Overnight stay. Morning sightseeing of Lumbini and later transfer to airport to board flight for Kathmandu Arrive Kathmandu met with and and transfer to hotel. Kathmandu –Capital of Nepal surrounded by green hills and mountains with snow-capped peaks in its northern and eastern background the Valley. Overnight stay. Morning after breakfast proceed for city tour of Kathmandu visiting Pashupatinath Temple - the most sacred of the Hindu temples in Nepal dedicated to lord Shiva, Patan - a city of architecture and fine arts. 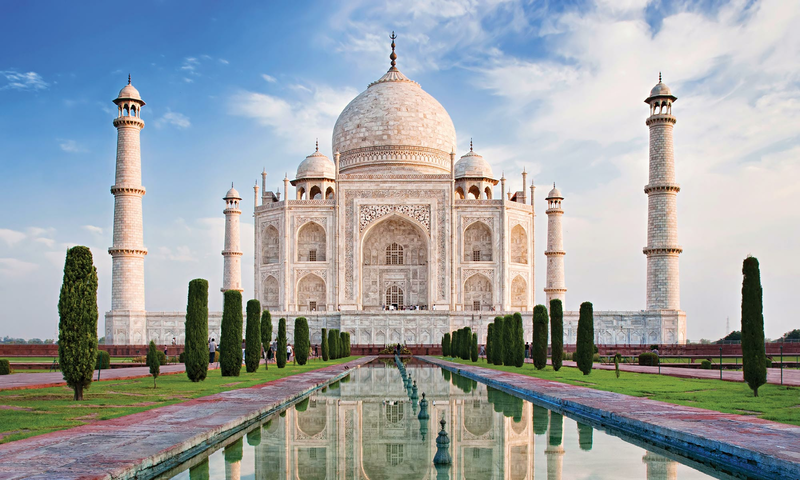 known as "Town with a Thousand Golden Roofs". Visit Tibetan Handicraft center. 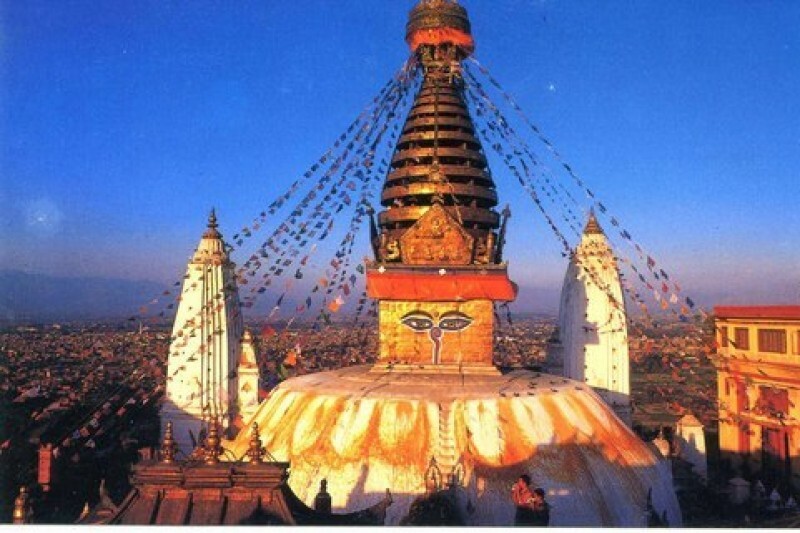 After Lunch Sightseeing tour of Swayambhunath - the oldest Buddhist shrine. Boudhanath - the worlds largest stupa Continue to Kathmandu Durbar Square - the temple of the Living Goddess and the old Royal Palace. Kasthamandup - a temple built from a single tree from which the Kathmandu derives its name. Overnight Stay. Morning transfer to airport to connect flight for onward destination.